Dragon Ball Super is getting super good and super bonkers. Case in point? The most recent episode. The latest episode did reveal that Black Goku is really Zamasu, while the other Zamasu is from a different timeline. While this episode has a fight that is totally insane, for Trunks fans, what makes this one really stand out is when Future Trunks gets SO PISSED and morphs into a brand new form. 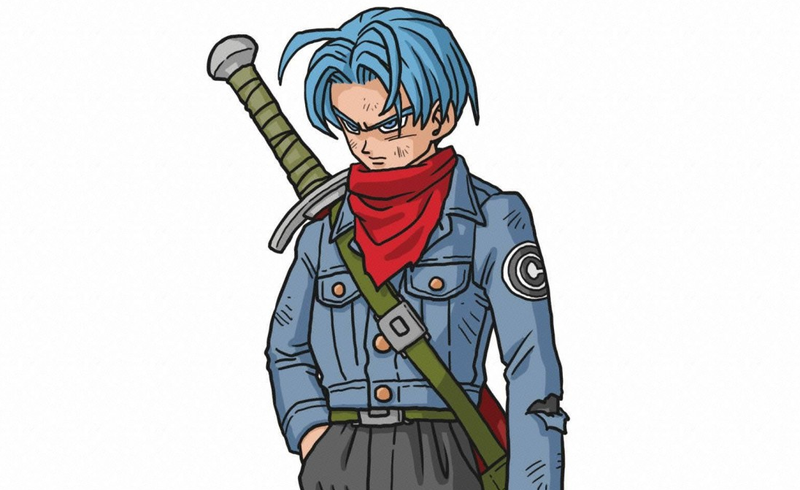 Blue, white, and gold limit emit from this Future Trunks form, and his eyes go white. There are all sorts of theories and speculation as to what this Super Trunks form is. Right now is a very, very good time to be a Dragon Ball fan. For more, check out the show’s official Japanese site.